Australian Bureau of Statistics forecasts predict that within just a few decades, at least 1 in every 5 people in the country will be aged 65 or older. This is putting massive pressure on the aged and community care industry to supply the country with enough qualified health care workers to provide the kind of support and quality of life we expect for elderly Australians. So how is the Certificate III in Individual Support different and will these affect you? 2. What Will Happen To The Aged, Community And Disability Care Courses? The new qualification will still allow you to specialize in one of these three areas of personal care – disability, aged care, and home and community care – but this will be achieved by you completing a specific set of units as part of you Individual Support course, rather than enrolling in a particular qualification. 3. What Are The CHC33015 Core And Elective Course Units? 4. How Can You Specialise In Aged, Disability Or Home And Community Care? 5. How Much Vocational Placement Do You Now Need? Aged and Disabled carers Hands on experience is extremely important in the health and community care industry. 6. When Was The Certificate III In Individual Support Released? 7. Will Current Aged And Community Workers Have To Upgrade Their Qualification? Aged care facilities, community centres and other care providers prioritise staffs that have formal qualifications. Most qualified carers today hold qualifications like the Cert III in Aged Care, but there are no formal industry requirements on what course you should complete. 8. 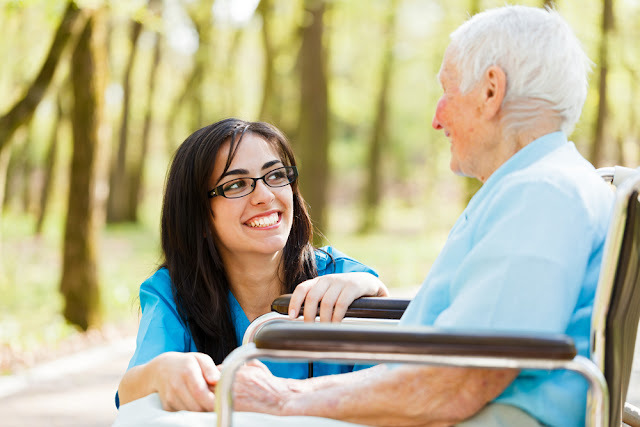 Should New Aged And Community Care Workers Wait For The New Qualification? 9. Are You Required To Have A Specialisation?